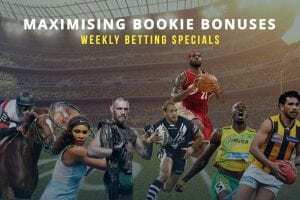 ONLINE bookmaker WilliamHill.com.au has a reputation for top-notch betting specials on American football. 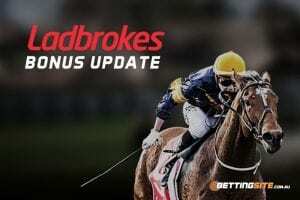 This week is no different, as punters can score a money-back bonus for losing bets on Friday’s NFL feature game. To qualify, all you have to do is bet up to $50 on either the New England Patriots or the Tampa Bay Buccaneers to win. If your team scores the first touchdown but goes on to lose the game, the bookie will refund your stake with an equivalent amount of William Hill Rewards points. Every dollar is worth 40 loyalty points, so a $50 maximum refund will get you 2000 points. 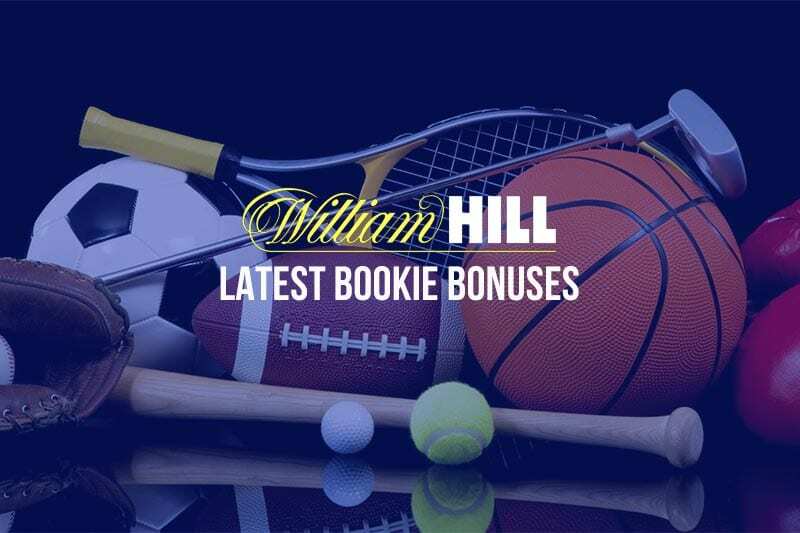 Those William Hill Rewards points can be exchanged for a variety of perks, including bonus bets and Velocity frequent flyer points. 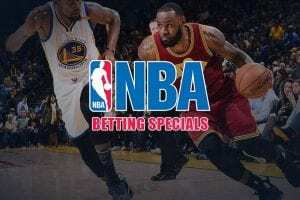 This special offer is one of several that are available for a limited time only, so log in or sign up at William Hill now to take maximum advantage of today’s deals.